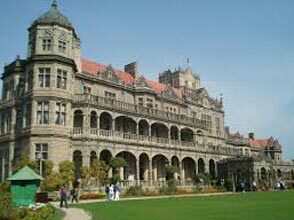 On arrival in Chandigarh, get an assisted transfer to the hotel. Complete the check-in formalities. 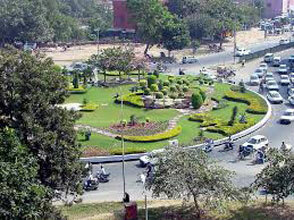 Thereafter, get all set to explore the famous tourist attractions of Chandigarh, the first planned city of the country. The list of attraction of the day includes Sukhna Lake- an artificial lake lying at the Sivalik foothills where you can enjoy boating, Rock Garden- a garden consisting of sculptures made from waste material, Tower of Shadows- partially-open airy sculptures and more. Have a comfortable stay at night in the hotel. 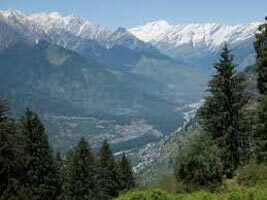 On the 2nd day, leave early in the morning for temple tour in Himachal. 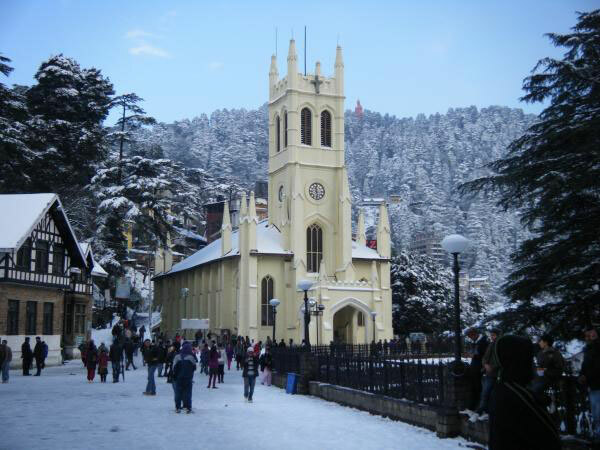 The tour starts from Naina Devi Temple. Seek blessings at the temple and head towards Sheetla Mata Temple and Jwalamukhi Temple. After Darshan from all these temples, go towards Kangra city which is 30 km from Jwalamukhi Temple. Once you seek blessing, have an overnight stay at the hotel. This day is also scheduled for Darshan at two other popular temples of the region. 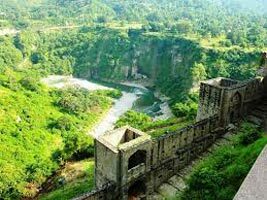 Visit the beautiful and serene Chamunda Devi Temple, about 24 km from Kangra. 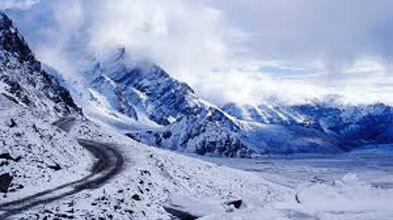 Thereafter, leave for Brijeshwari Temple, which is dedicated to Goddess Parvati, the better half of Lord Shiva. Back to Kanga by evening, this is free for leisure activities. Stay overnight. 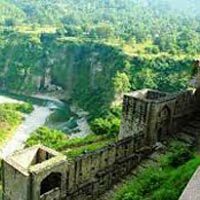 On the last day of Temple tour in Himachal Pradesh, get an assisted transfer to the Chandigarh Airport/Railway Station for your onward journey with good blessings of Devi Maa.